Phonics is the way that children in England are taught to read and write the English language. It involves connecting the sounds of spoken English with letters or groups of letters. For example, the sound /k/ can be represented by c in car, k in king, ck in tick or ch in choir. Children learn to blend the sounds of each letter together to read unknown words, so when they see the sounds /p/ /i/ /g/, they can blend them to read pig. With writing, they learn to hear the sounds in the word and segment them to write it. So they can hear cat, and break it down to the sounds /c/ /a/ /t/. Why is it important to learn about phonics? We believe that once children can decode words effortlessly to read, they can focus their attention more fully on their understanding of what they are reading. This means moving from ‘learning to read‛ to ‘reading to learn‛. However, as the children are developing their decoding skills, we aim to instil a love of reading at the same time, through sharing and enjoying a range of stories and texts. Being familiar with all the sounds that help build words is also fundamental in learning to spell. Again, once children have a solid understanding of how words are spelt, they can focus their thinking on word choices, sentence structure and the composition of their writing. All children continue to use phonics resources to help them spell throughout their time at Cottesmore St Mary. What phonics is taught at Cottesmore St Mary? At Cottesmore St Mary we have had great success teaching phonics using the Read, Write Inc scheme. It starts with children learning the basic sounds of the alphabet. It then moves on to the basic digraphs that make up the English language. These are the sounds that are made from two letters. For example, there is /oo/ as in food and /ee/ as in bee. The final stage looks at split digraphs, where the two letters making the sound are not together in the word, such as /ay/ written as a-e in cake. 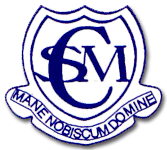 How is phonics taught at Cottesmore St Mary? We start to teach children phonics a few weeks after they have settled into Reception and continue with lessons three times a week throughout their time in Key Stage 1. Children are grouped according to how far they have progressed through the programme, so all children are reading books at a level where they can be successful. Making sure that children are able to achieve and feel good about their reading ability is a fundamental part of the programme. Further intervention is provided for children who need it and this continues in Key Stage 2 if required. 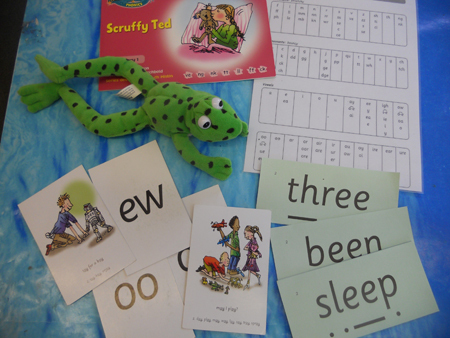 How you can support your child at home with phonics? In the Autumn term, we have a parents’ meeting where you can find out more about how phonics is taught. This can be particularly helpful if this is not the way that you were taught to read. 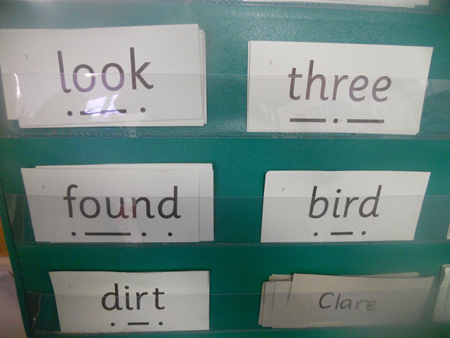 If your child is in Reception, Year 1 or Year 2 they will often bring home a sheet from their phonics lesson that day. It may be they are learning to form the basic letter shapes or they may have a list of words to read and spell. Please keep these sheets safe and review them regularly. Also please read Bug Club or bookworm books with your child. They should be able to read most of these with 97% accuracy. If they can read it all easily, ask your class teacher to move them on. Please read lots of other stories with your child that are too difficult for them to read themselves, even as they get into Years 5 and 6. It helps to build their vocabulary and make them lifelong readers.